HGTV stars may have kitchens filled with fun tools and gadgets, but we found out which ones the crafty experts actually reach for time after time. From a multitasking chef's knife to the perfect pasta pot, these items are their go-to kitchen essentials. 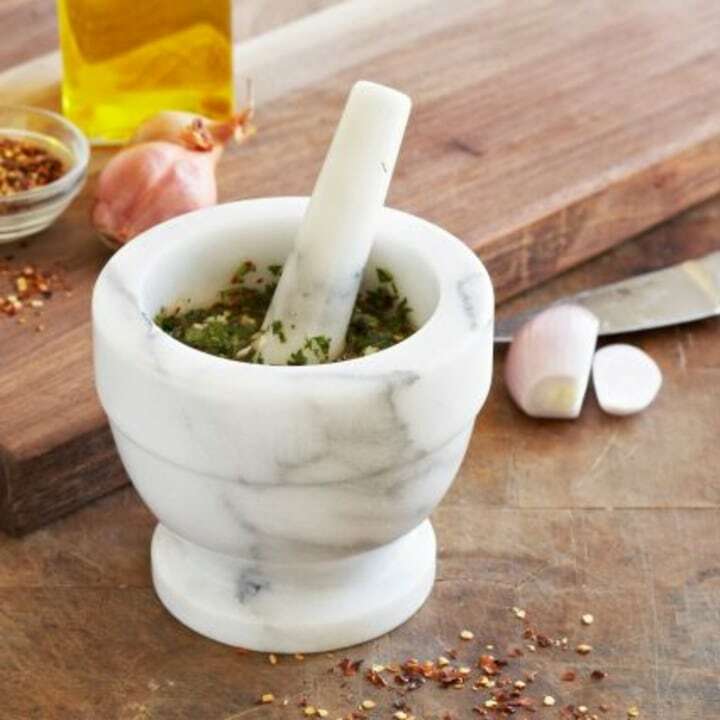 "A mortar and pestle are a must in my kitchen. 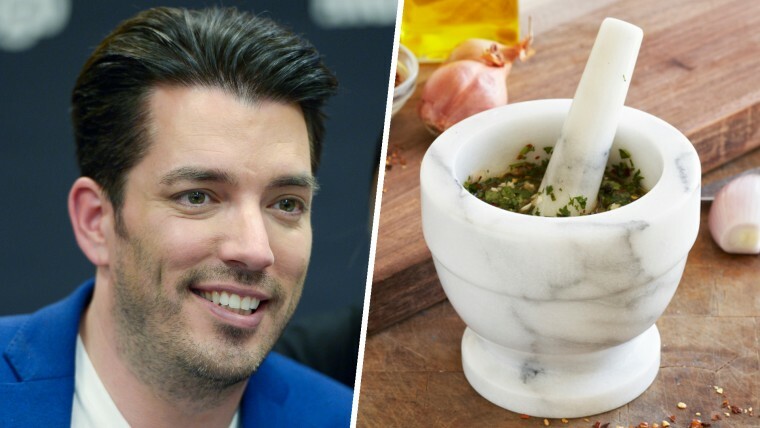 Together, they're the easiest and quickest way to grind just about anything you need grounded," said Jonathan Scott of "Property Brothers". Anthony Carrino of "Cousins Undercover"
Mandolins can be a little scary and a lot dangerous. We love this best-seller from Amazon that has more than a thousand 4.5- and five-star reviews and is only $20. To stay safe, we love these cut-resistant gloves that are on sale right now for $11. Christina El Moussa of "Flip or Flop"
"As a lefty, this left-handed can opener is a staple in my kitchen!" said Christina El Moussa of “Flip Or Flop." You can also buy this can opener on Amazon for $15 with free two-day shipping. 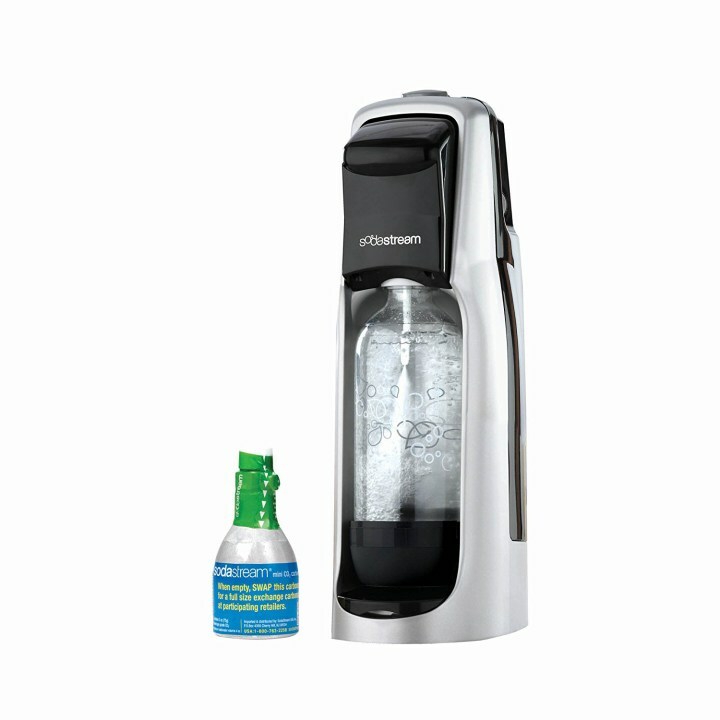 “I LOVE LOVE LOVE this machine which allows me to turn regular water into sparkling water in an instant. I’m addicted to the carbonation! When I add lime and other fruit slices, I don’t feel I’m missing out on soda,” said Tiffany Brooks of “HGTV Smart Home 2017." “Spiralizers are the best. I love pasta, but it’s wonderful to be able to make zucchini and squash noodles to eat with my favorite pasta sauce,” said Drew Scott of “Property Brothers." 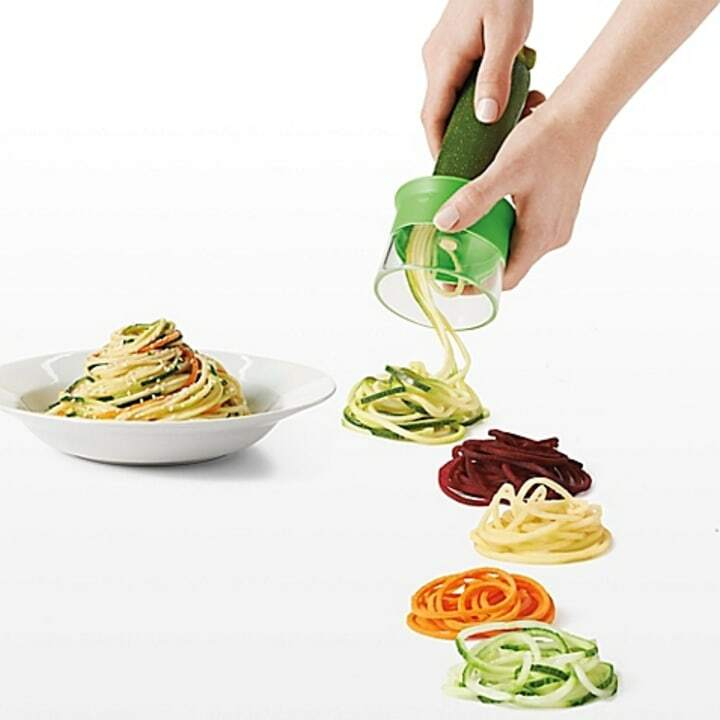 Read about a TODAY editor's favorite spiralizer that's only $24 here. “I’m obsessed with this oval pasta pot. When you’re Italian — like me! — pasta is one of your main food groups. 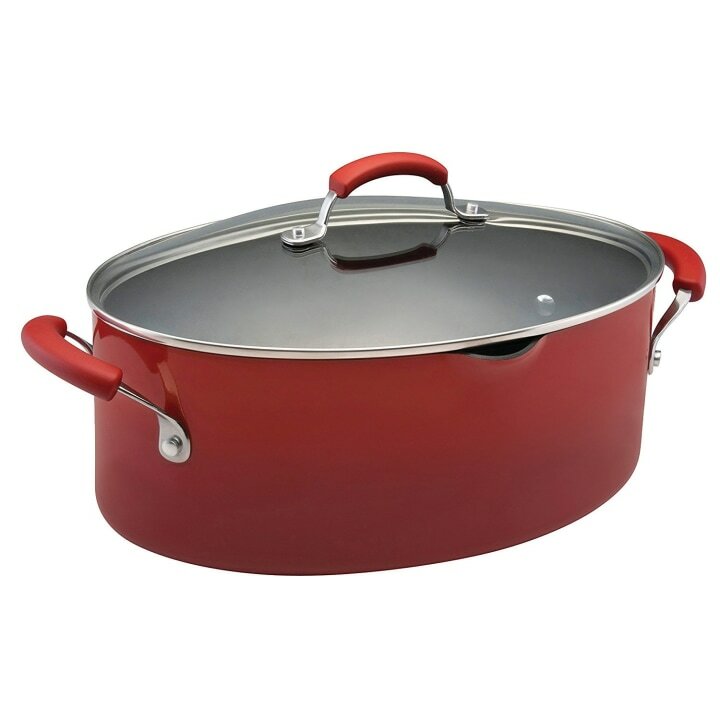 This pot has been a game changer in my home as cooking pastas, specifically spaghetti, was always a hassle in a normal circular pot. This oval shape makes it so easy; now there’s no need to break the pasta in half! It's also great when dealing with elongated meats and comes in many colors, which look good in any kitchen,” said John Colaneri of “Cousins Undercover." “I don't drink a lot at home if I'm by myself, but I reach for this tool if there’s a wine I’m dying to try. A thin needle penetrates the cork, allowing the wine to pour, then the bottle is filled with pure argon gas to protect the remaining wine from oxidation. Like magic, the cork naturally reseals itself!” said Alison Victoria of “Kitchen Crashers." 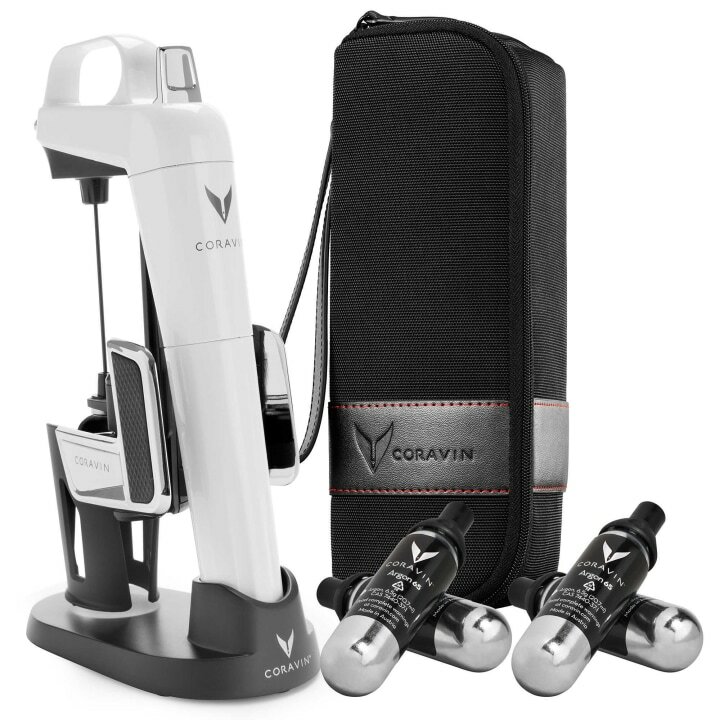 If you don't want to shell out the cash for a Coravin system, the zzysh wine preserver and stopper system is only $80 on Amazon and it's an "Amazon Choice" product. It uses Swiss technology to vacuum seal the bottle once you've opened it. The Vremi wine pump system is even cheaper at $9, with more than 700 4.5- and five-star reviews. “This is the one kitchen tool I simply cannot live without. I am a vegan and my hubby and I juice every day. Not to mention when I cook, this doubles as a food processor!” said Egypt Sherrod of “Property Virgins." 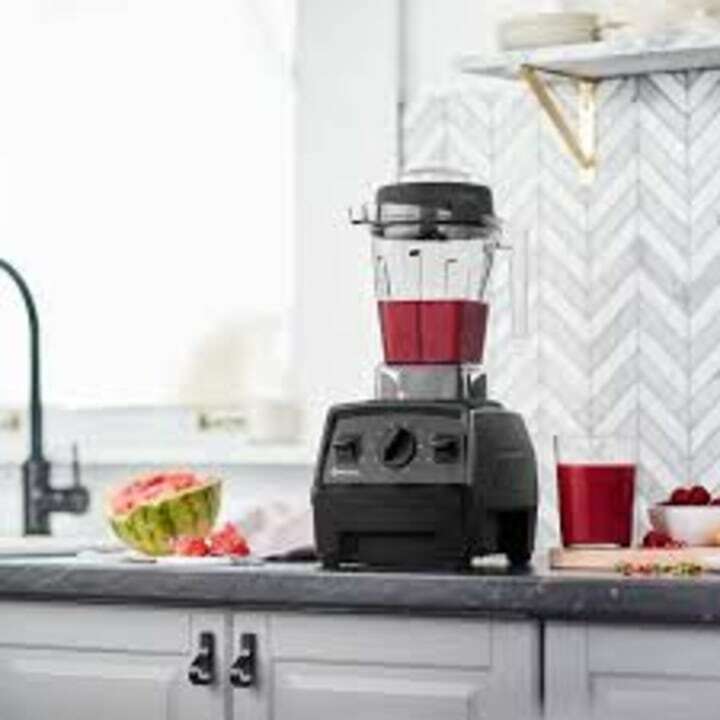 There are so many reasons to love a Vitamix blender, but if you want something a bit more affordable, the SharkNinja Professional Blender is a best-seller on Amazon and has more than 2,000 positive reviews. It retails for $89 right now. 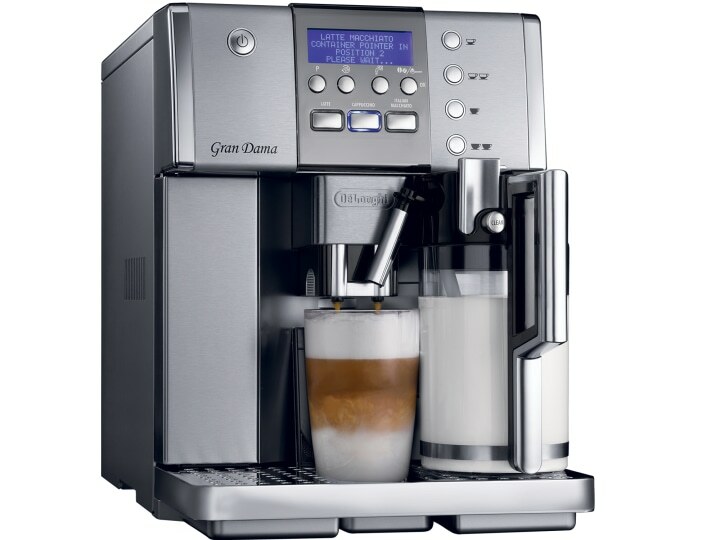 “I cannot live without this machine as coffee is a must-have in the morning and this delivers great coffee on the go. I love that it’s so versatile — it makes espresso and regular coffees, but also cappuccinos and lattes,” said Scott McGillivray of “Buyers Bootcamp." 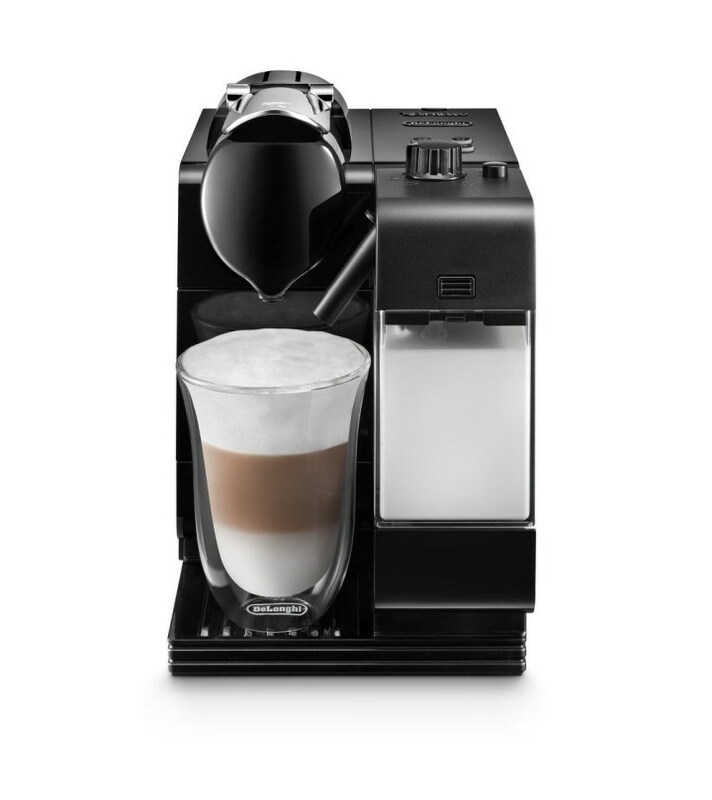 For more coffee makers we love, check out this roundup of the best at-home coffee makers according to Consumer Reports. “Realistically I couldn’t feed my family without a good chef’s knife. 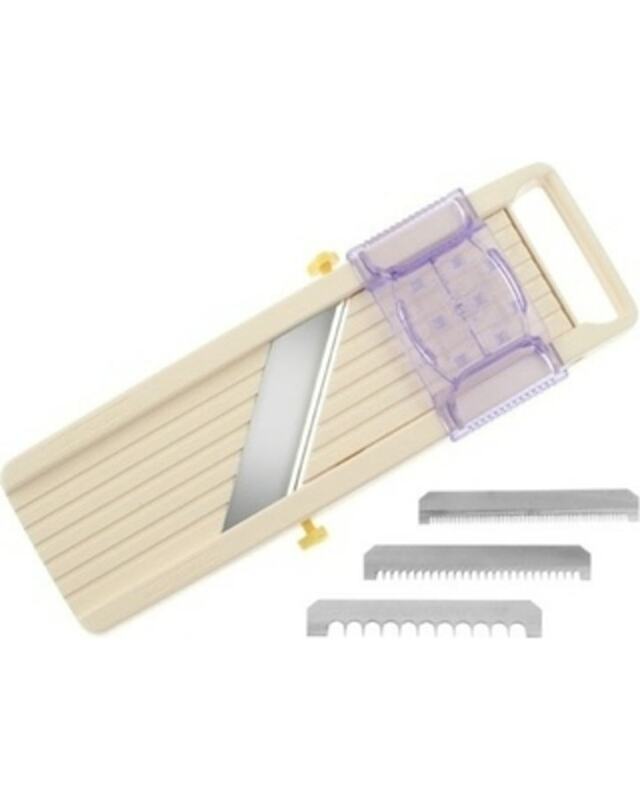 I like an all-purpose, medium-sized blade for chopping anything and everything,” said Sarah Richardson of “Real Potential." Chef's knives are expensive (take Anthony Bourdain's $125 pick, for example) but are also worth the investment. For some more affordable knives, check out this roundup. “The kitchen tool I cannot live without is my coffee maker. It’s the first thing I use in the morning and the last thing at night when company comes over. I brew extra to put into the refrigerator for iced coffee and coffee protein shakes. I guess you could say coffee is my No. 1 food group!” said David Bromstad of “My Lottery Dream Home." 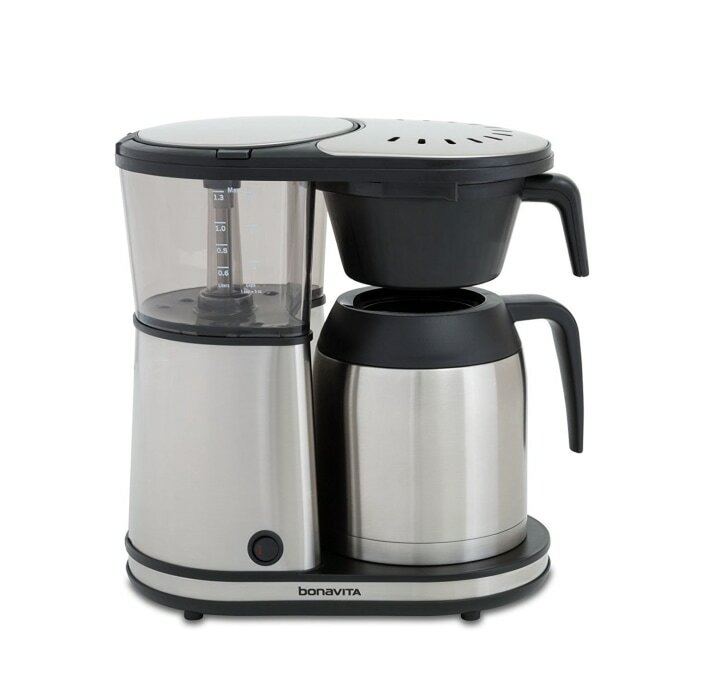 Bromstad loves this coffee brewer because it comes with a carafe for easy pouring and storing. To get a similar functioning coffee pot for less, check out this $49 best-seller from Black & Decker that makes 12 cups in one pot. “The first time I saw products from this line I was in Europe, and I fell in love with the sleek, retro design and the fun colors. As a mom of seven, coffee time is usually the only alone time I get during the day, so I cherish those moments,” said Cortney Novogratz of “Home by Novogratz”. “I’m not really sure you would classify it as a tool, but I definitely can’t live without this machine! 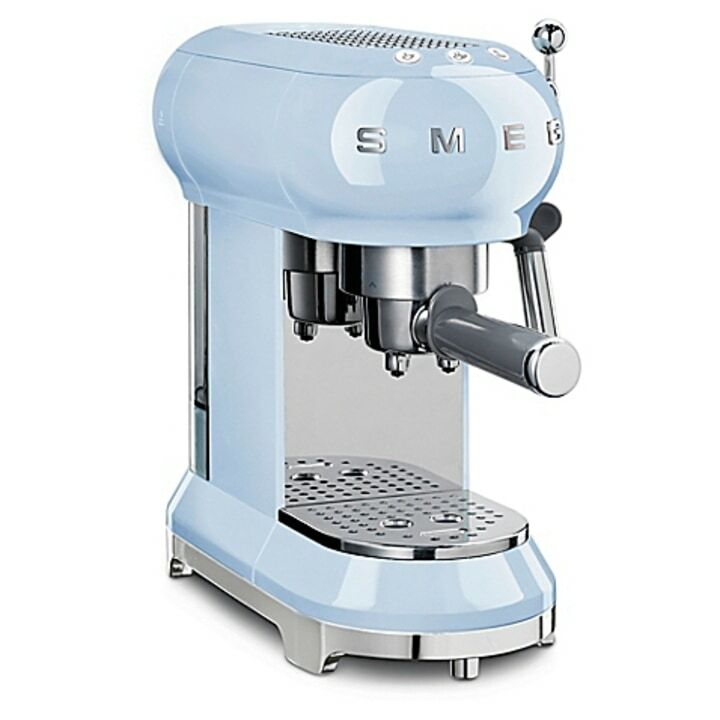 If you need an espresso (or two or three) to kick-start your day, this is a must-have for the quality and consistency of the coffee product. I might give up my dishwasher before I give up this magical kitchen device — and that’s saying a lot because I’m in charge of dishes in the house. Although it’s not an inexpensive purchase, it quickly became a money saver in our household,” said Vern Yip of “Deserving Design” (who will also return to “Trading Spaces”). For more products HGTV stars love, check out this roundup of their favorite vacuums!